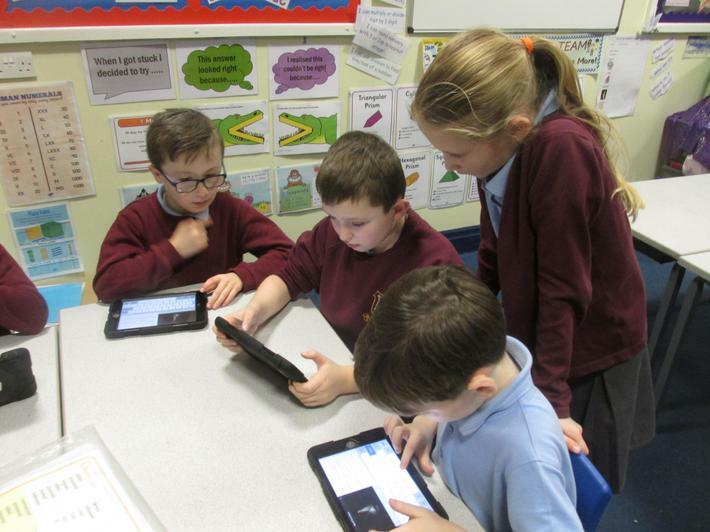 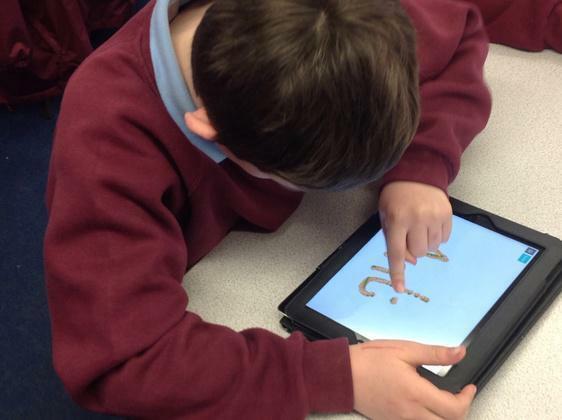 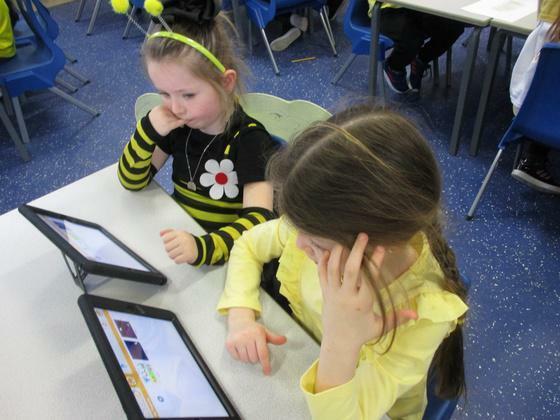 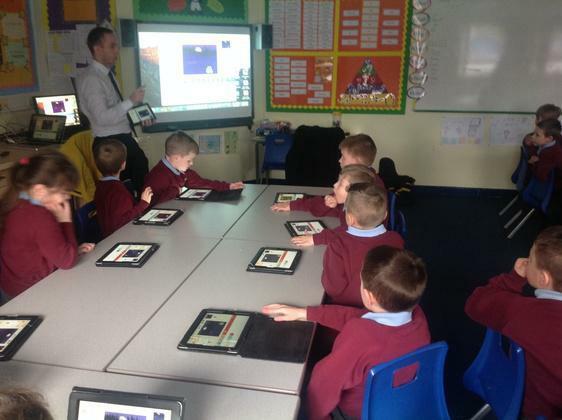 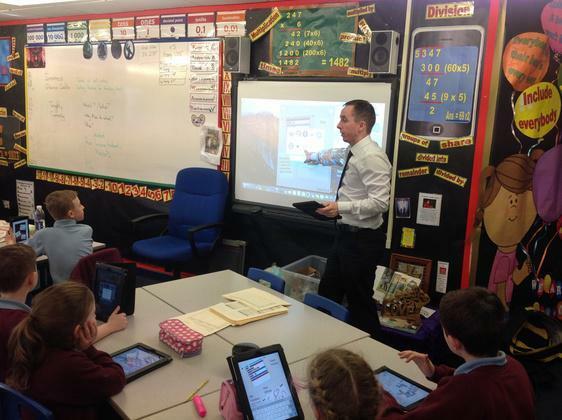 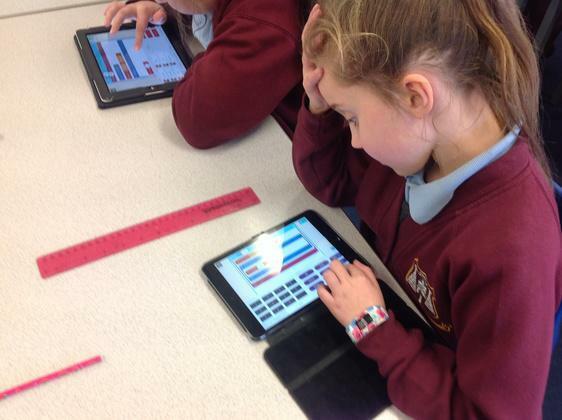 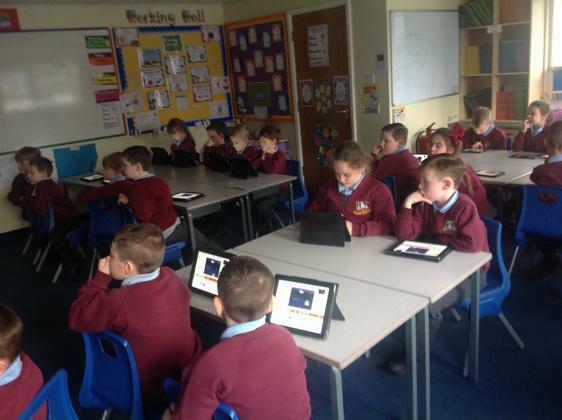 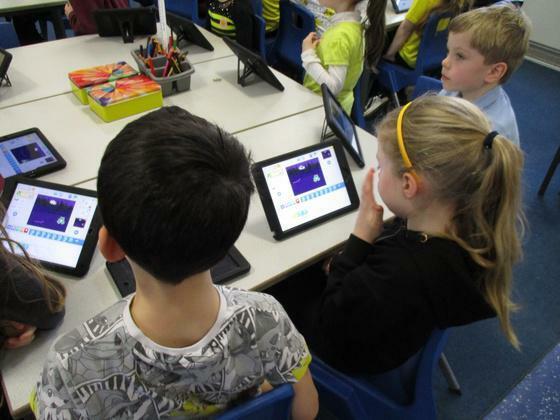 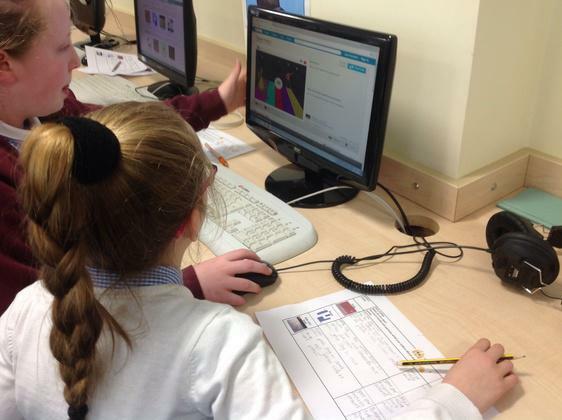 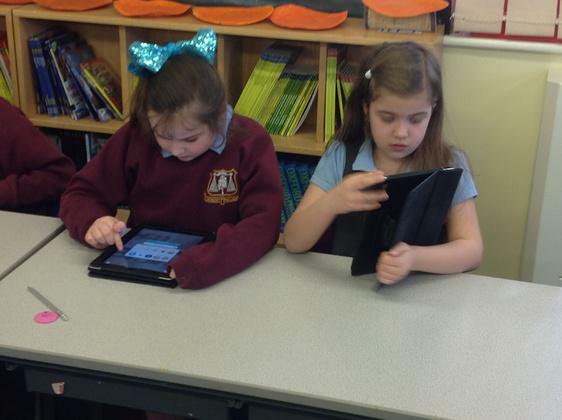 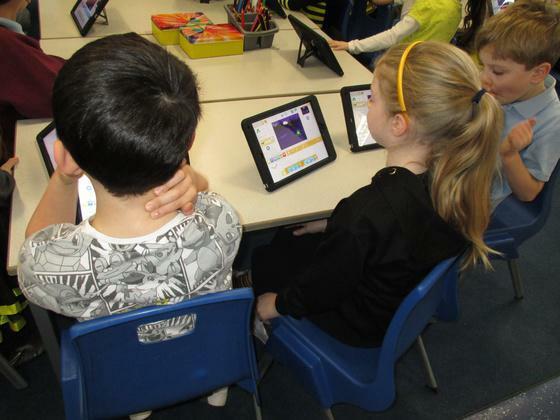 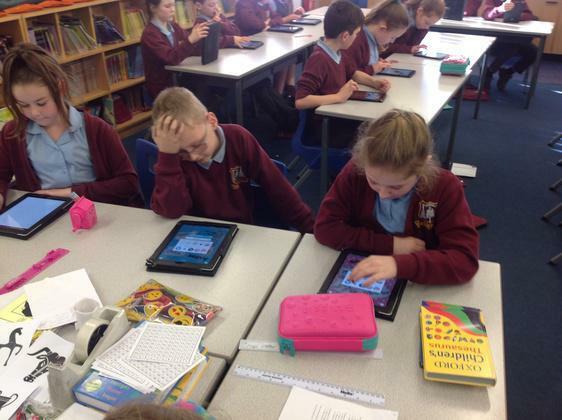 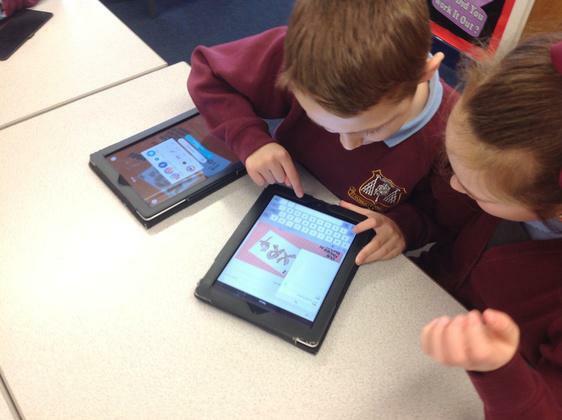 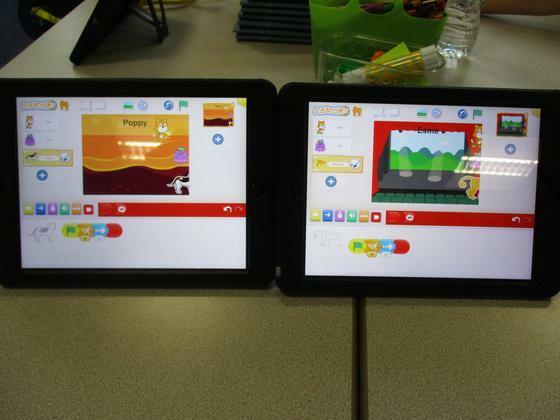 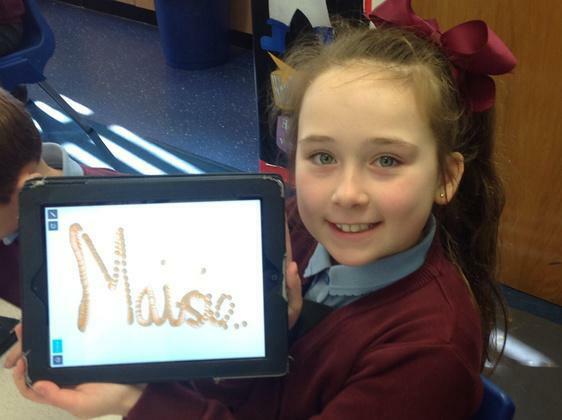 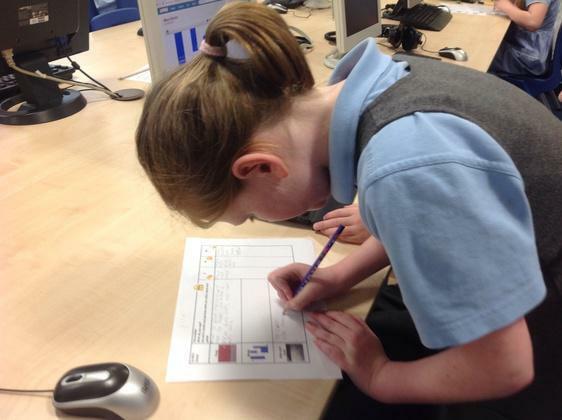 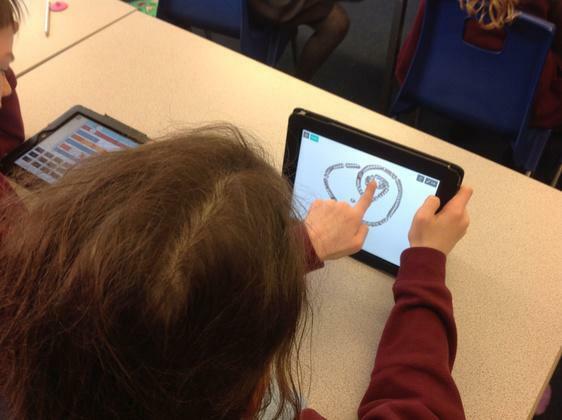 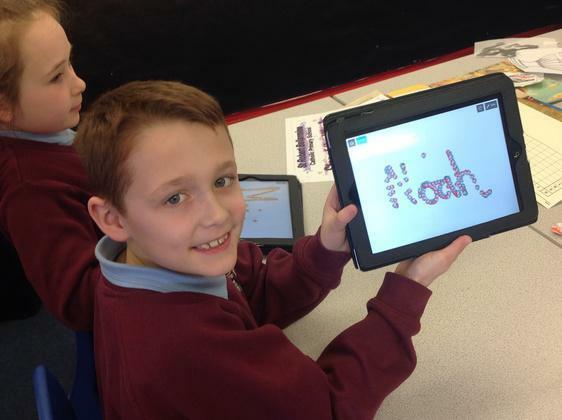 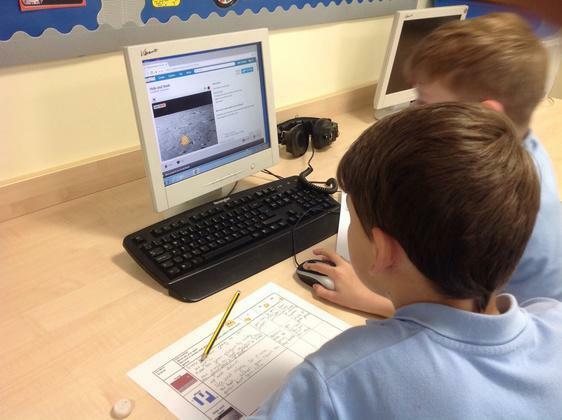 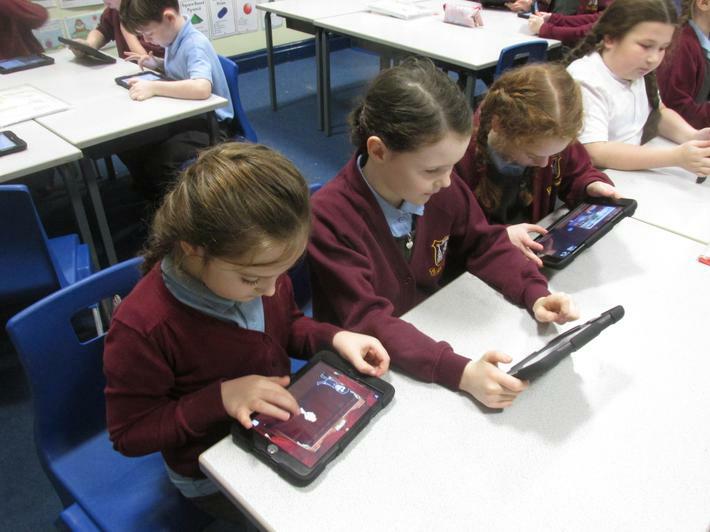 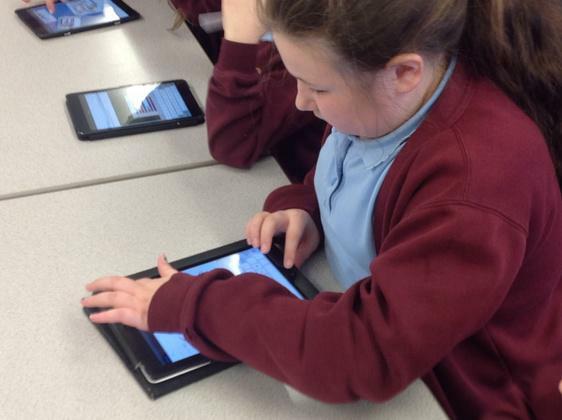 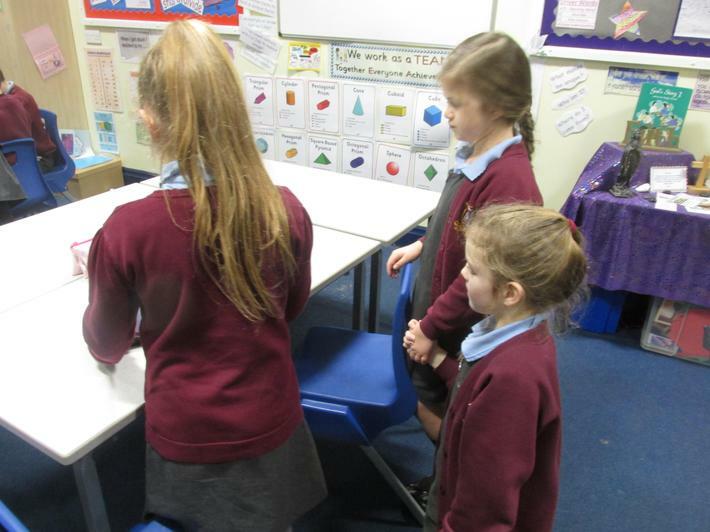 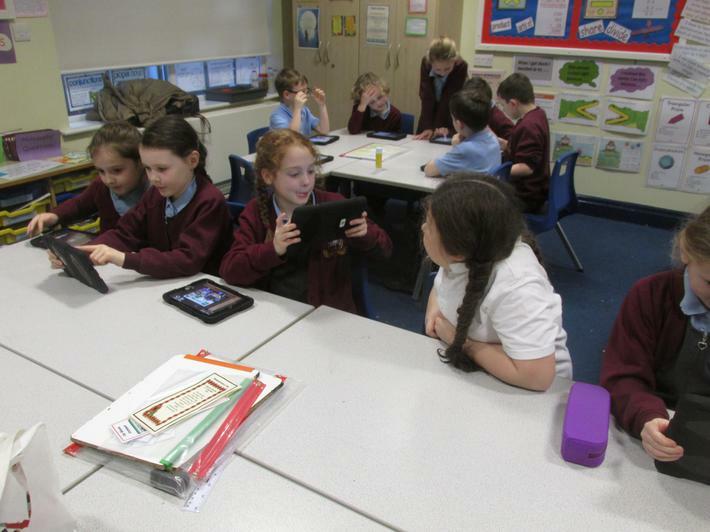 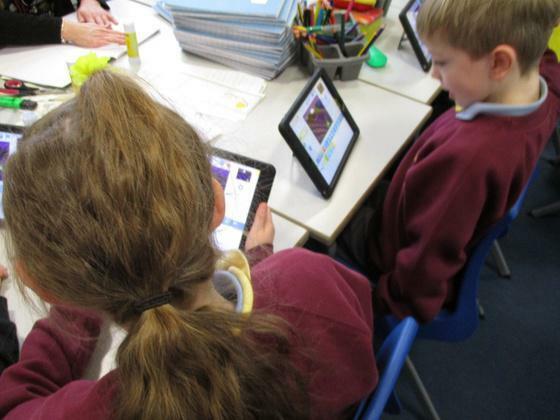 September 2014 saw the launch of the new Computing Curriculum throughout Primary Schools in England. 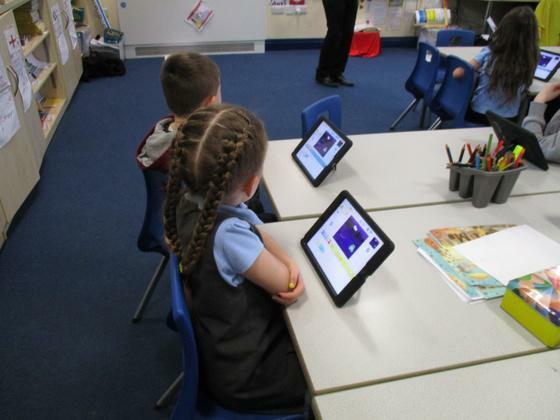 We aim to keep abreast of developments in both technology and pedagogy in order to identify and address further challenges and excellence. 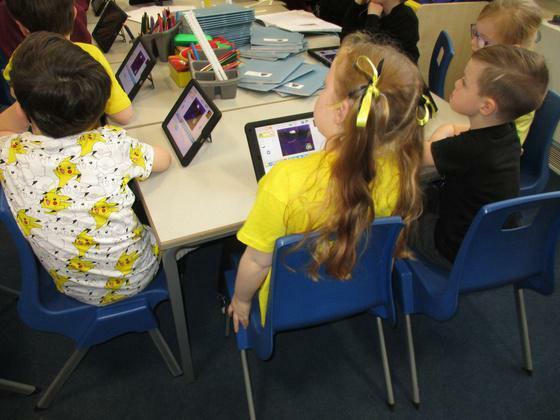 This has meant that the school and its supporters have made, and continue to make, major investments in the provision of equipment and support to facilitate these aspects. 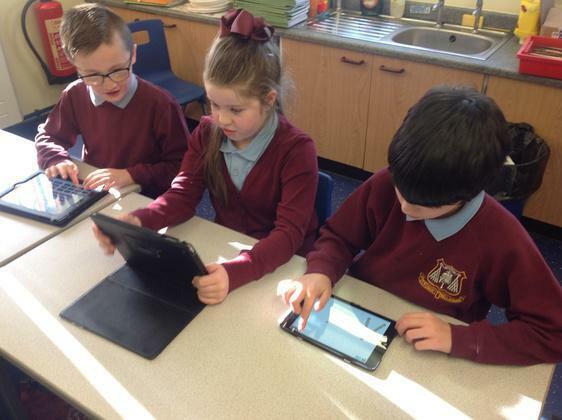 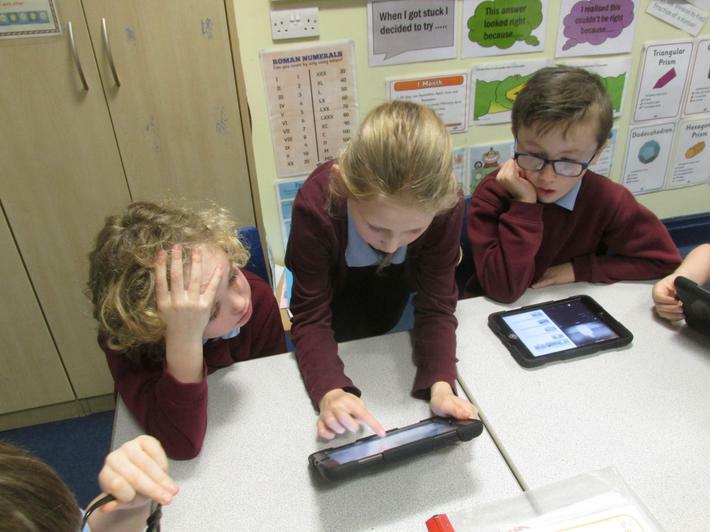 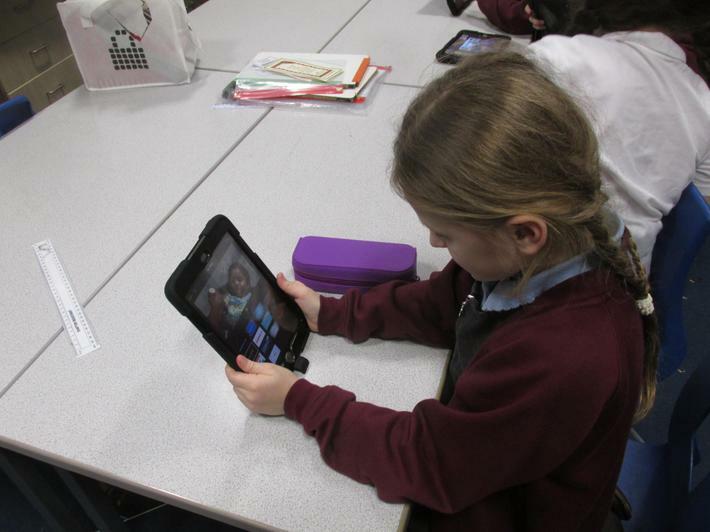 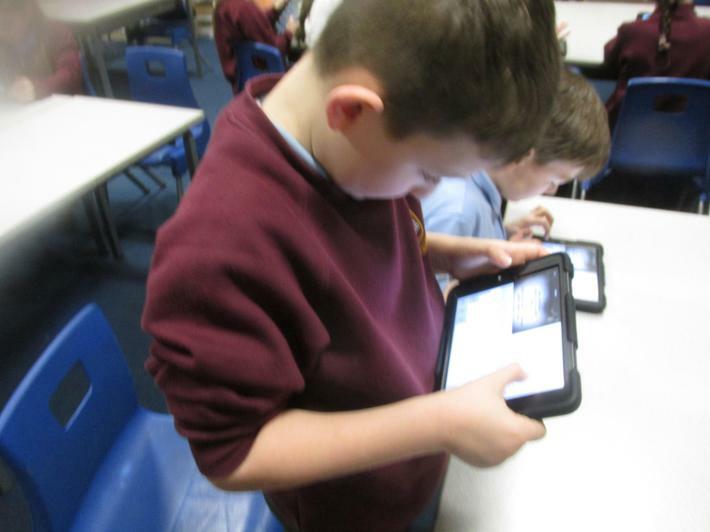 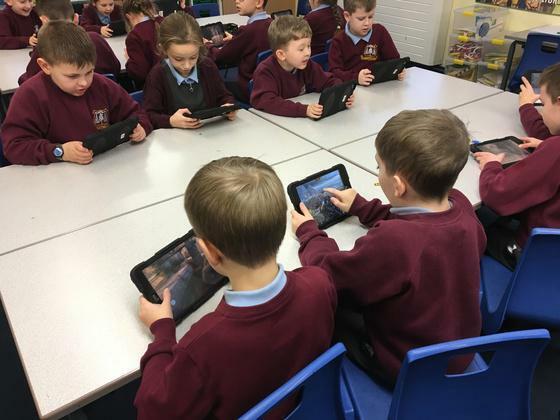 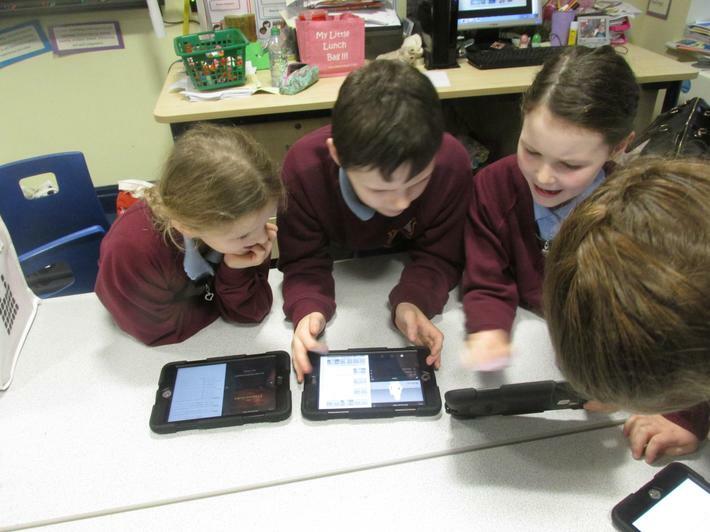 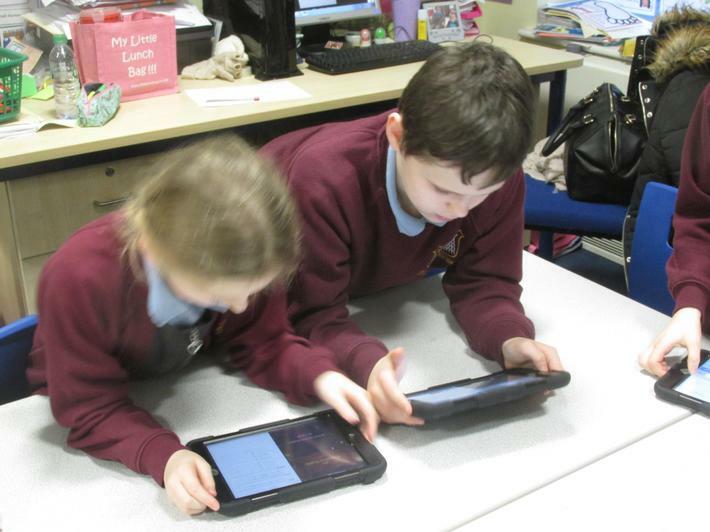 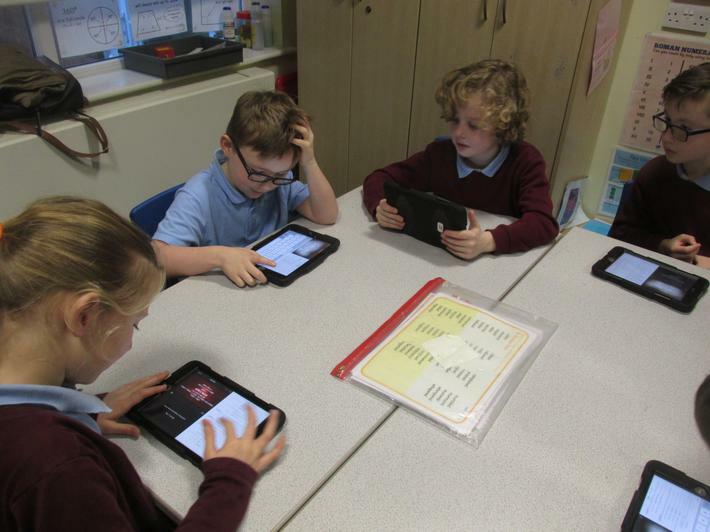 The school has recently made investments in iPads and these are used to support teaching and learning in many different curriculum areas. 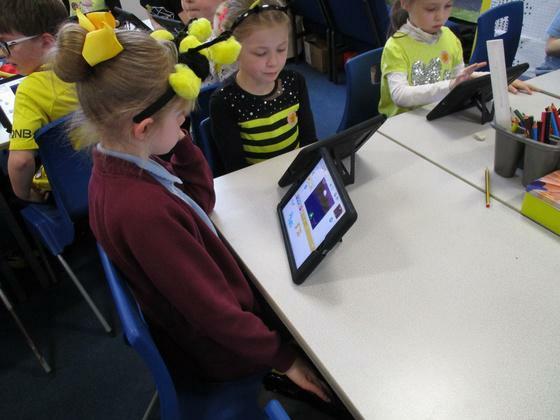 The new curriculum is aimed at helping prepare students to understand and change the world through logical thinking and creativity, making explicit links with maths, science and design technology. 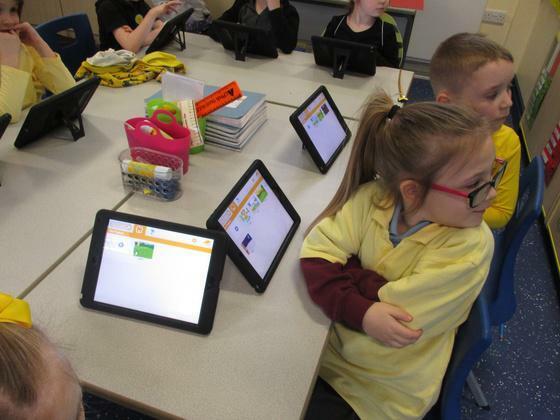 It is also hoped that the new curriculum will prepare young people for the future by getting them to understand how digital systems work, equipping pupils to create programs and systems with a range of media. 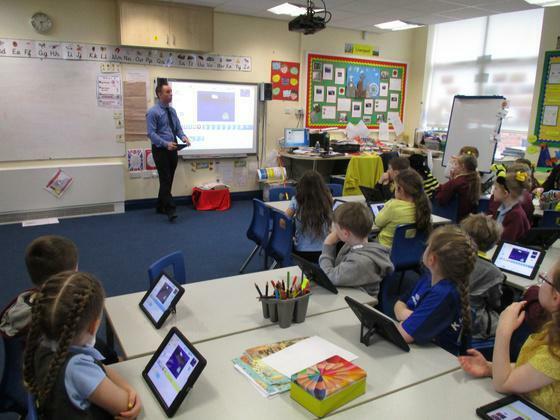 More importantly, it ensures that young people become digitally literate, enabling them to use and express their ideas in a safe environment. 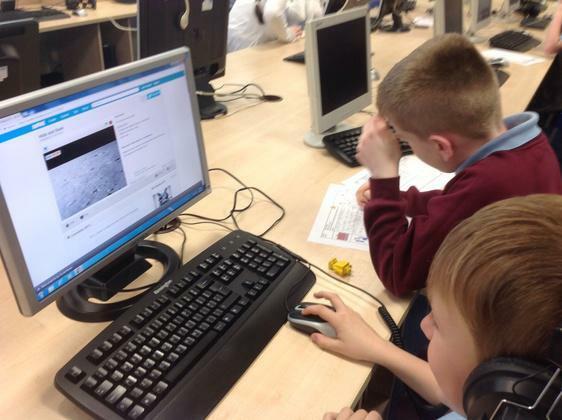 The introduction makes clear the three aspects of the computing curriculum: computer science (CS), information technology (IT) and digital literacy (DL). 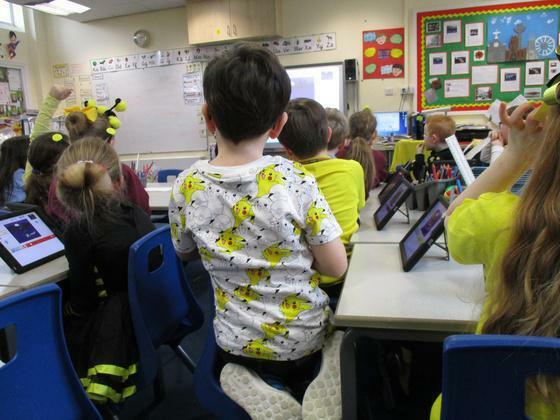 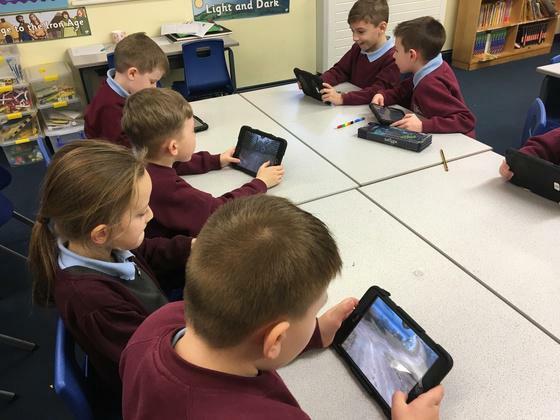 The Department for Education (DfE) recently set out the new objectives for the expectations in Computing at both Key Stage 1 and Key Stage 2. 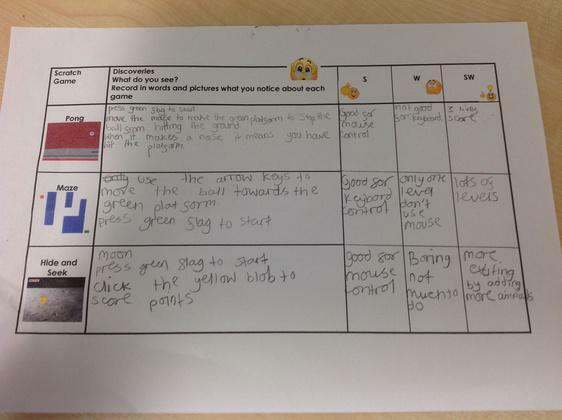 These can be seen in the attachment below.